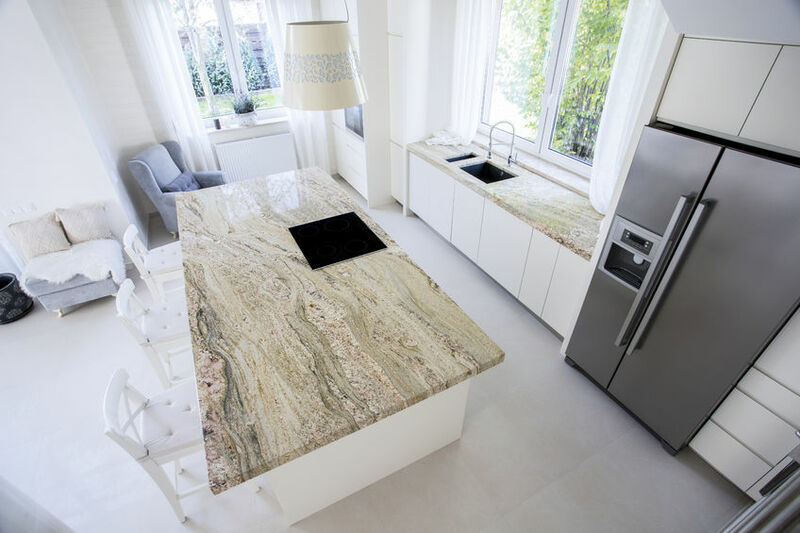 Residential & Home Countertops Kent & Seattle – Granite Top, Inc.
With so many granite fabricators in Seattle what makes Granite Top Inc different? Quality, Craftsmanship & Service are the corner stone of our business and it does make a difference. At Granite Top, Inc. we believe in only first choice material, and we personally source stone from around the globe. If we wouldn’t put it in our own kitchen it will certainly NOT end up in yours. Only the best is allowed in Granite Top, Inc’s warehouse. How can you tell a good granite job? Honestly, the average homeowner will never know a bad job until you see a good one. 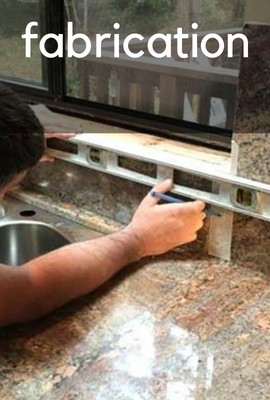 Granite Top, Inc. does not believe in cutting corners; do it once do it right. We stand behind every countertop we cut and take pride in creation. The countertop is the icing on top of the cake. Spend time to research what you need in a countertop and educate yourself with what you get for the money. In the granite and quartz industry you really get what you pay for. Granite is a luxury product and you deserve only the best! Granite Top, Inc’s staff is more than happy to educate you in all aspects of granite, Silestone, Zodiaq, Caesarstone, Onyx, Travertine, Marble, Soap stone and limestone even if you do not purchase through us. 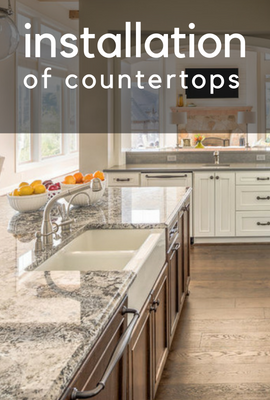 Our goal is to stop the myths that surround natural material countertops and to give you the very best our industry has to offer at affordable prices. Don’t forget Granite Top, Inc. imports all material so there is no middle man with us. Congratulations on your decision to purchase natural stone or engineered surfaces for your kitchen or bathroom project! You can be assured that from the time we quote your project right through fabrication and on to the installation, all of our staff is dedicated to ensuring the experience is effortless and without delay. To assist you the customer through the process, here are some guidelines that you can take into consideration.